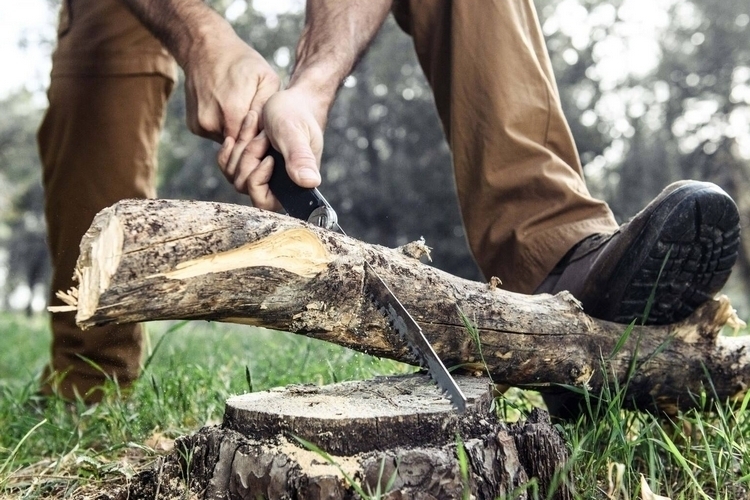 If you spend a lot of time in the outdoors, chances are, you eventually find the need to use an axe, a spade, or a hammer. Whether that’s for chopping a branch off a tree, driving stakes to the ground, or digging a hole to use as a fire pit, there are just things those tools will be handy for when slumming it in the wild. That’s why we’re increasingly seeing multi-tools combine all three functions in one and that’s exactly what they did with the Aclim8 Combar. 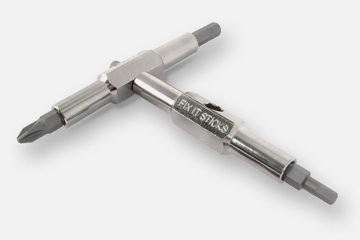 Billed as a “heavy-duty super-tool,” the device combines all three tool heads with a long handle, allowing you to perform all functions with the same utility as similar dedicated tools. 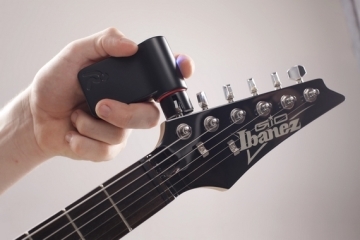 Whether you’re camping in the woods for a long weekend, hunting for game with old friends, or putting together an emergency kit, this thing should make a useful addition to anyone’s gear bag. 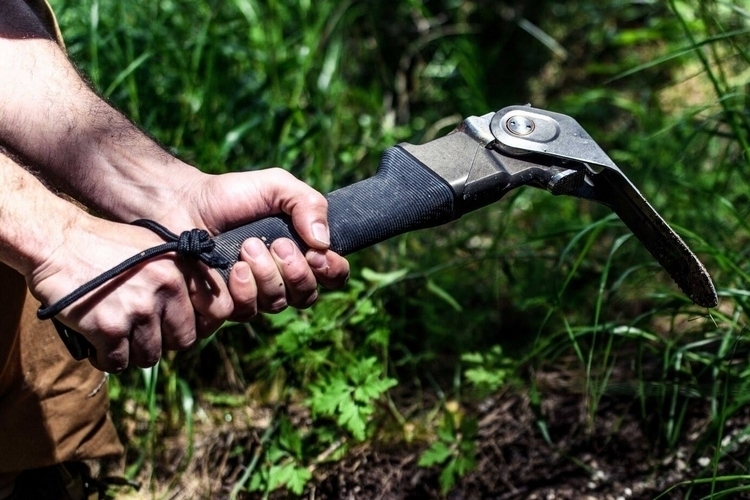 When completely collapsed, the Aclim8 Combar takes the form of a hammer, which you can use to drive stakes, split bark, or mount some hooks to a nearby tree. 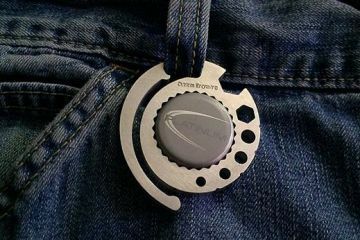 In hammer form, the tool sports no exposed blades, so it’s perfectly safe to keep hanging from a holster on your waist. It has a hammer face sporting traction patterns that are optimized for fieldwork, so while it’s probably not the best hammer for driving nails into 2x4s, it should make a handy tool for everything else that requires smashing out in the wild. 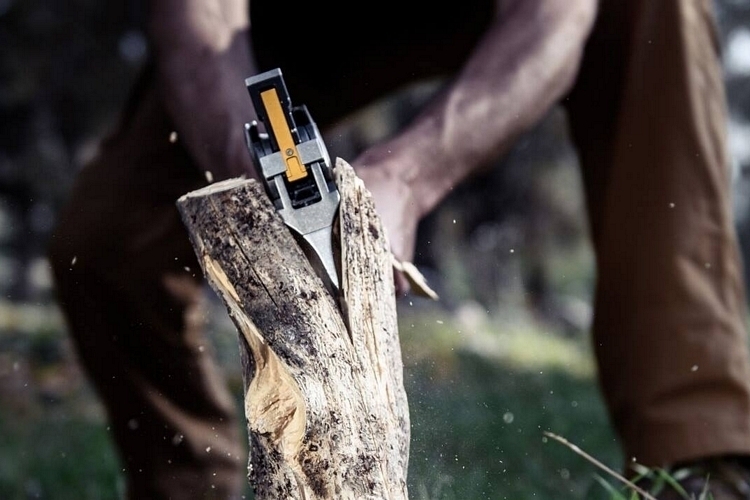 A fold out blade allows you to easily arm it with an axe head, giving you a tool for chopping barks, splitting kindling, and trimming small branches. According to Aclim8, they decided on a blade size that’s optimized for those three specific tasks, since they take up around 90 percent of what people use an axe for in the outdoors. Another fold out blade transforms the tool into a spade that, according to the outfit, is shaped and sized for digging rain ditches, building fire pits, and plowing through mud to free up the wheels of a stuck car. 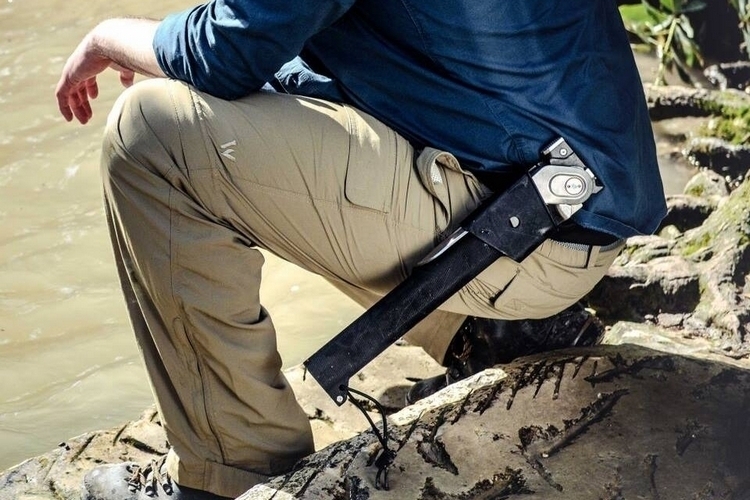 Aside from the three main tools, the Aclim8 Combar comes with a compartment in the handle that’s sized to hold two additional tools, namely a survival knife and a folding saw. The former comes with a drop-point blade cut in 420HC steel and a glass-reinforced nylon handle that’s been hollowed to reduce the overall weight, while the latter uses a reciprocating saw blade up to 9.4 inches long. 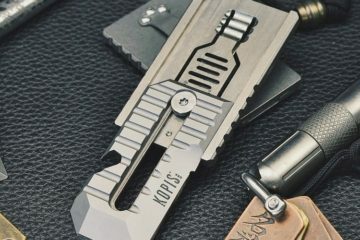 A magazine insert that fits in the same compartment allows you to carry a host of smaller gear along with the multi-tool, making it the perfect box to hold stuff like a flint, a Pocket Bellow, or a Pocket Blanket. 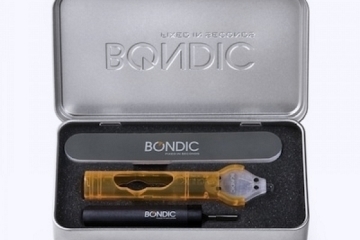 Each tool comes with a glass-reinforced nylon holster that you can hang from a belt to carry it on your waist, as well as a plastic case, if you’d rather slip it in a bag. 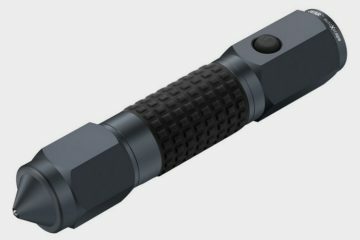 A Kickstarter campaign is currently running for the Aclim8 Combar. You can reserve a unit for pledges starting at $339.